Never underestimate what a group of determined women can accomplish together in sweatpants with a glass of wine. Love does have been fighting for human rights and providing education to children in conflict zones for over 15 years. 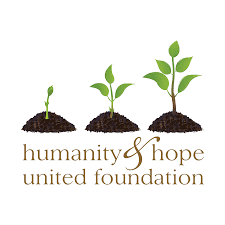 Humanity & Hope United is a non-profit working to assist underserved villages in remote parts of Honduras. We partner with the people of each village to achieve sustainable change, focusing on the needs of individuals rather than a single issue or approach. We are convinced that hope is contagious—that when people invest their talents in making others’ lives better, hope will spread. 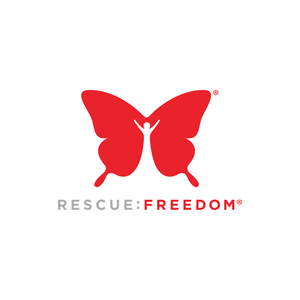 rescue:freedom rescues women and children from a life of sexual slavery and help restore them to a life of freedom, independence, and hope by providing for their physical, emotional, and holistic needs.